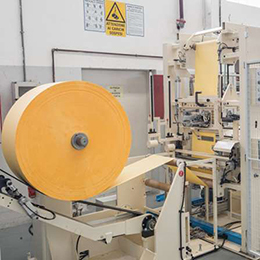 The Tissue Converting Machines business unit of OMET is located in Lecco, Italy, 50 kilometers north of Milan in a 2,100 square meters area of which 1,450 square meters dedicated to production. 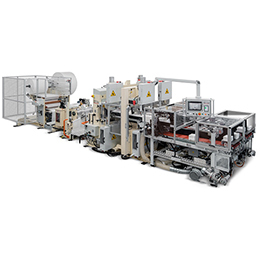 The product portfolio of the Tissue Converting unit includes 4 main machine lines for the automatic production of disposable table napkins, paper towels, non-woven products and place mats. 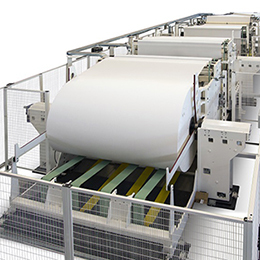 The warehouse and offices of the Tissue Converting Machines business unit of OMET were completely renovated in 2012 meticulously following all safety and environmental regulations. On the roof of the plant were installed photovoltaic panels that make of OMET a “green” factory and that fully cover the electricity needs of the plant. The expertise of OMET in the tissue converting sector is the result of years of leadership in the tissue market and the ability to understand the customers’ needs and turn them into winning market solutions. 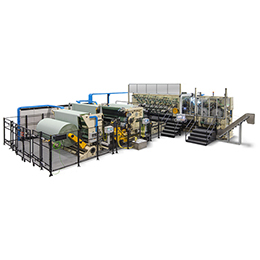 OMET tissue converting machines combine full digital controls, ease of use and high printing capabilities. 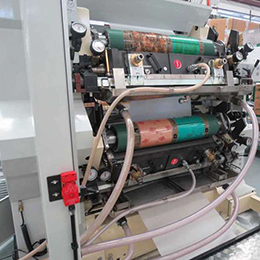 They promote time and waste savings and reliable non-stop operation. 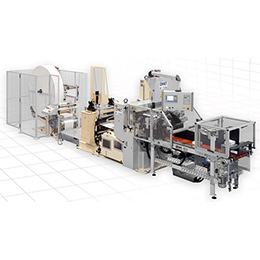 Robustly built, and inherently safe to operate, thanks to the special casing and hand guards protecting the most dangerous parts of the equipment, and the possibility to control the machines remotely, OMET tissue converting lines are built around the customers’ requirements and offer wide possibilities of customization thanks to the modularity of the units composing them. 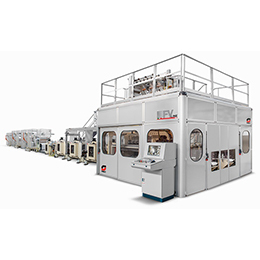 The quality of the final products, whether napkins or towels, their perfect embossing and folds and the high speed transfer to the packaging machine contribute to make OMET tissue converting machines renowned all around the world. 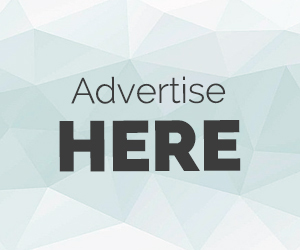 The company’s growth is based on continuous innovation that is realized through product advancements and the cooperation with the main players of the tissue markets whether customers, brand-owners, influencers, associations or major world suppliers. The ability to understand the customers’ expectations and find the right solution to their problems drive the great investments in R&D, software and internal organization through the ‘Lean’ factory management and the extensive use of SAP intelligence. OMET is ISO 9001 certified by DNV GL. OMET was awarded in 2007 in Rome, Italy, the Confindustria Award for Excellence. These are awarded to companies that, showing the best indicators of their innovation processes, can prove they have added value to what is manufactured in Italy and thus set a new benchmark for their country.